These days, educational TV shows for kids are better than they’ve ever been. Why is that? Well, the main reason is that the pros behind these shows know how to reach kids. Whether you’re looking to improve your child’s reading readiness or get them interested in STEM subjects, there’s a good show for you. In fact, you may argue we’re spoiled for choice in this regard. With so many shows vying for our attention, it can be hard to pick the best ones. Here are 5 kids TV programs that masterfully combine education and entertainment. At this point, we shouldn’t need to introduce Big Bird and his friends. After all, Sesame Street has been on the air since 1969. If you take a walk right now, there’s a good chance you’ll see a kid carrying an Elmo doll around. What’s the secret behind Sesame Street’s enduring appeal? Simple: this was one of the first educational television programs to make learning seem fun. As you may know, that takes a lot of quality research. All young kids want to imitate their parents to some extent, right? Well, the 6-year-old Doc takes that to the next level by donning her mom’s doctor coat. Oh, and she also runs a backyard clinic for toys and stuffed animals. Other than helping kids face their going-to-the-doctor fears, Doc McStuffins promotes independence. That said, keep in mind that this is a Disney Jr. show. If you don’t have that channel, it’s available in some DISH packages. The main draws of this show are its colorful characters and vibrant animation. This helps draw preschoolers into what’s essentially a science show. In each episode, blue fox Fig makes exciting discoveries about the world around him. Like other great learning shows for kids, Tumble Leaf knows the importance of play. The natural-world setting is a perfect backdrop for learning science while having fun. The show also includes some rhyming and shape recognition. As you may recall, Daniel Tiger was one of the characters on Mister Rogers’ Neighborhood. Other than the fact he’s now animated, he’s still the same tiger you remember. Want to make sure your preschool child knows how to get by in the world? This show will teach them how to care for others and manage feelings. Plus, Tiger’s kind and curious nature make him a perfect role model for kids. At first glance, Peg + Cat seems like a show obsessed with ukulele playing. Dig a little deeper, though, and you’ll find early math concepts contained in each episode. Thankfully, Peg’s math-solving skills are nothing short of inspiring. See, every time Peg encounters a problem, she confronts it head-on. She’s organized, communicative, and writes everything down. If she needs extra help, her pet called Cat will solve the problem by chance. One final thing to keep in mind is that fun should always come first. 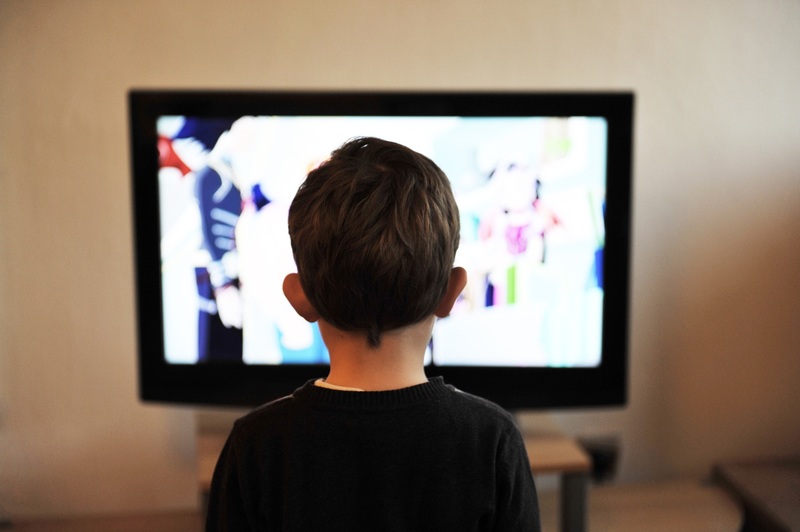 If a show isn’t engaging your child, it won’t matter how educational it is. With so many worthy shows on the air, it’s only a matter of time they find something they like. Now, educational TV shows for kids are a good start, but why stop there? If you want your child to enjoy learning, there are many other things you can try. Take a look at this article for some suggestions!